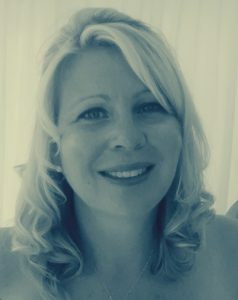 Hi, I’m Rachel, owner of PersonalisedKidsGifts.co.uk (Helena’s House). I love being able to bring to you the latest Personalised Children’s Gifts. Established in 2006 as Helena’s House, I chose in 2014 to have a specialist website dedicated to just Children’s Gifts that can be personalised. Helena’s House is still going and you can find personalised gifts for her over on that website. I hope you don’t get any problems but if you do i am here to help with anything from delivery queries to find the right personalised gift. Yes, we specialise in Personalised Gifts and have great relationships with our suppliers. This means we can bring to you 1000’s of Personalised Gifts. We have gifts for special friends and every member of the family, from new arrivals to great grandparents. Not forgetting your pets – we have something for them too!